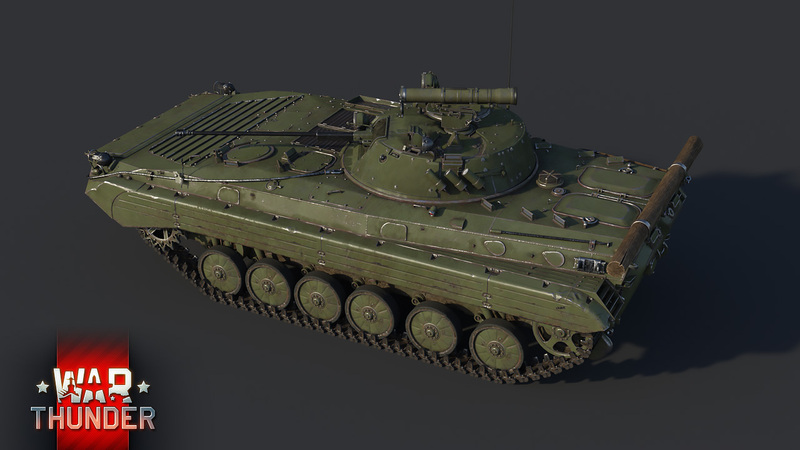 The arrival of the BMP-1 infantry combat vehicle in the Soviet Army greatly increased the firepower and mobility of infantry formations on the battlefield. However, there were also significant shortcomings, mainly in the armament department. The 73mm Grom gun, which was installed on the BMP-1 wasn’t particularly efficient against infantry units, tanks and low flying air targets. In addition to this, the flight of the trajectory became impossible to predict if even a small crosswind was present. 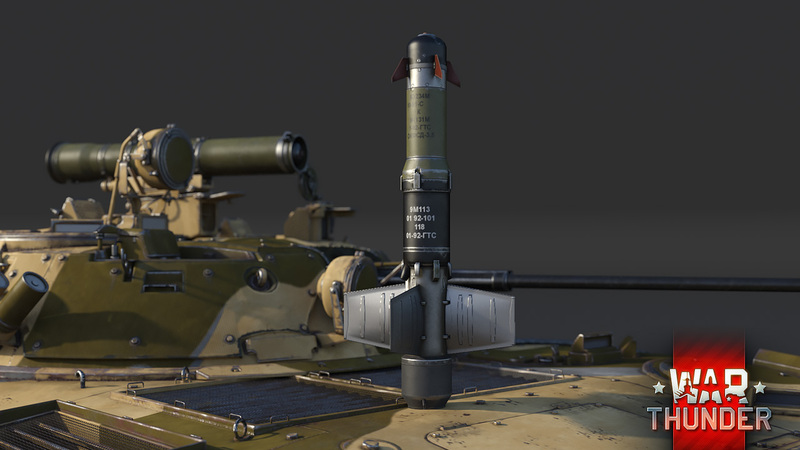 To account for these issues, a decision was made to create a new vehicle based on the BMP-1 with the automatic rifled gun. Among the several projects carried out, the vehicle designed by Kurganmashzavod engineers was acknowledged to be superior to the rest. 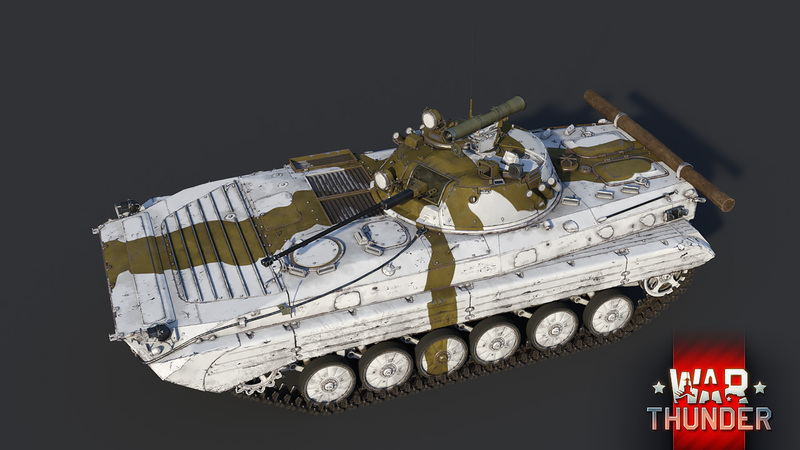 The BMP-2, which was put into service in 1977, had a similar design to the BMP-1 in terms of the layout and general configuration. 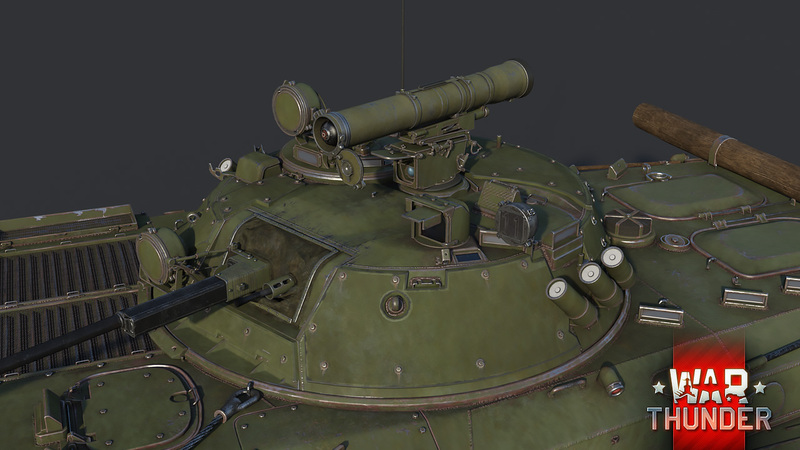 However, the turret underwent significant changes. It now had space for two crew members – the gunner and the commander, and the automatic 30mm 2A42 gun became its primary armament. 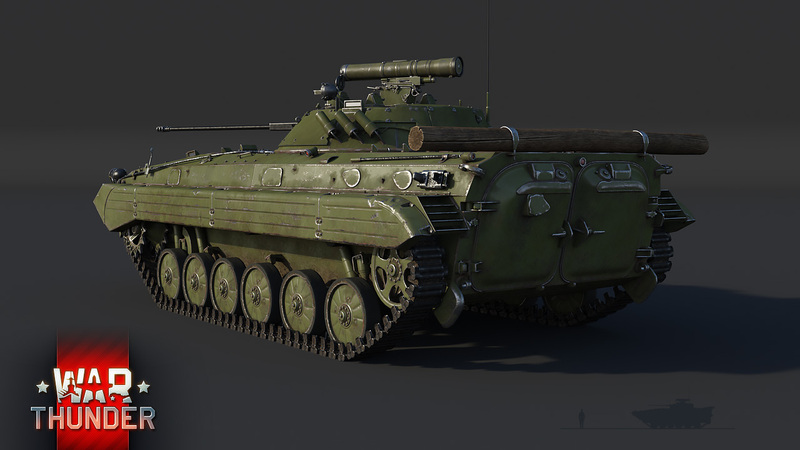 Just like its predecessor, the BMP-2 was fitted with a launcher capable of firing either the Konkurs or Fagot anti-tank guided missiles, which the vehicle could deploy when engaging tank units. 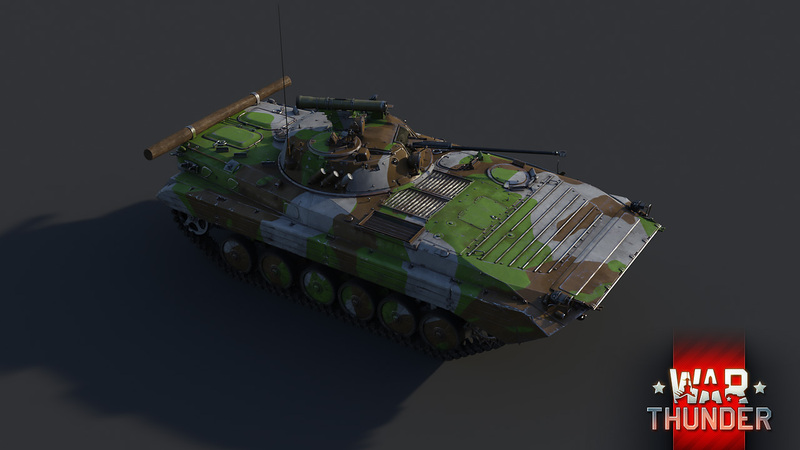 The vehicle was regarded as fairly successful, and over the years of its service, the BMP-2 underwent a series of modernizations and modifications directed at improving the vehicle’s defenses and increasing its destructive capability. 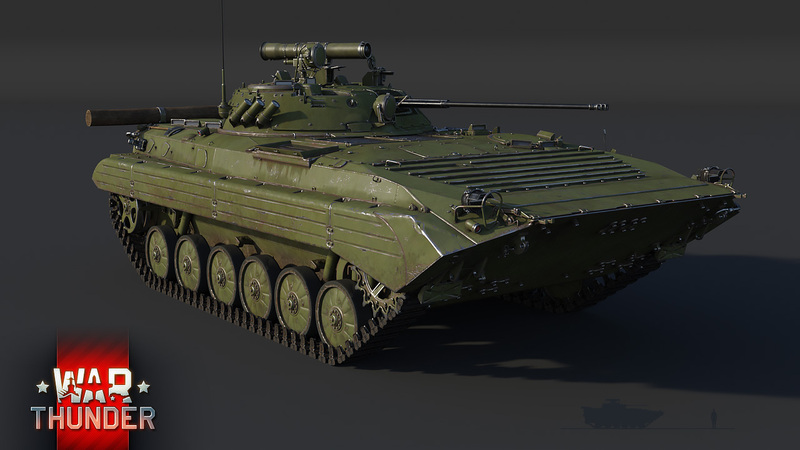 The BMP-2 remains in service till now and is in great demand abroad.